Festival Beneath the Wave DEEPWAVE à Hambourg le 10 juin 2016 de 18:00 à 22:00. Tempted by a journey in the depths, in the oldest ecosystem of earth? 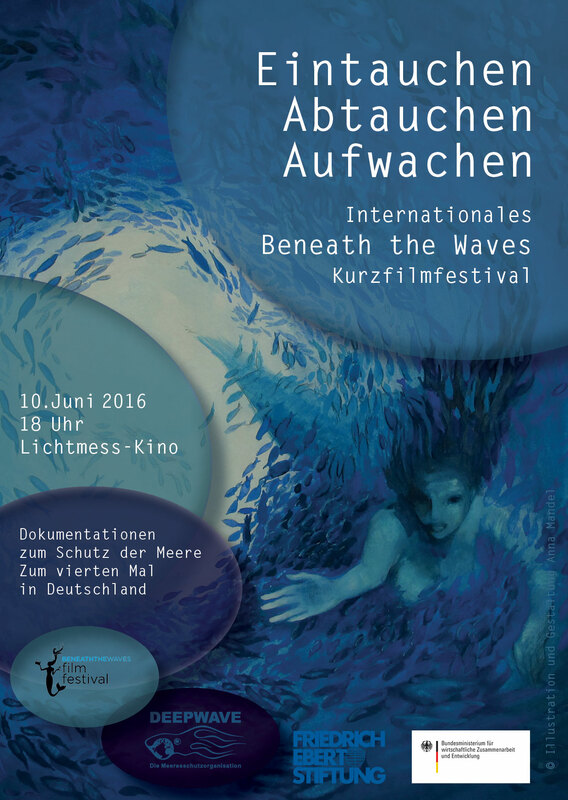 Meet us for the fourth short-films festival « beneath the Waves » 10th of June at 6.pm at Hamburg’s cinema. There will be fascinating pictures, new perspectives and food on the Ocean’s World. We live with the sea and yet one does not always realise how endangered this environment and its inhabitants are. This short film festival “Beneath the Waves”, aims to raise awareness on the Ocean’s issue but most of all on the solutions that exist. At the beginning the festival was taking place in the United States, in the same time others small festivals were organized in the world, in Iceland, Japan and Portugal for instance. Hamburg is hosting the festival for the fourth time and is organized by students from Hamburg and the marine conservation association: DEEPWAVE. Considering the past years success, the new films of the young filmmakers are awaited with exceptional shooting of divers protecting marine life, scientists’ comments, impressive pictures pointing out endangered species, wastes, and water poisoning. The beauty and the Ocean’s wealth will be also presented. There will be a film presentation divided in three different topics: “finding dory” “World trade in fish in the Coral Sea” and “The Ocean’s world: blue growth and sustainability”. There will also be a round table with government and university representatives and NGOs. The two film directors Heike Keuthen and Birgit Klumpp will be attending the film “Sea sells’” preview. 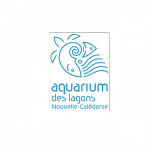 Last but not least there will be discussions with experts of the organization l’Association de l’industrie durable Aquarium (SAIA), animation by Dr Onno Gross. Our Earth is a planet of water: 60 percent of the surface belongs to the high- and deepsea. This ecosystem is the largest realm on earth for millions of plants and animals, a major force in global climate dynamics. It is also a rich area for food production and a resource for the growing demands of the increasing world population. However, the oceans are under strong attack: daily, pollution and mismanagement of resources threaten the fragile balance of this unique biotope. Only with united conservation efforts on a national and international level can this environmental degradation of the high seas be stopped. 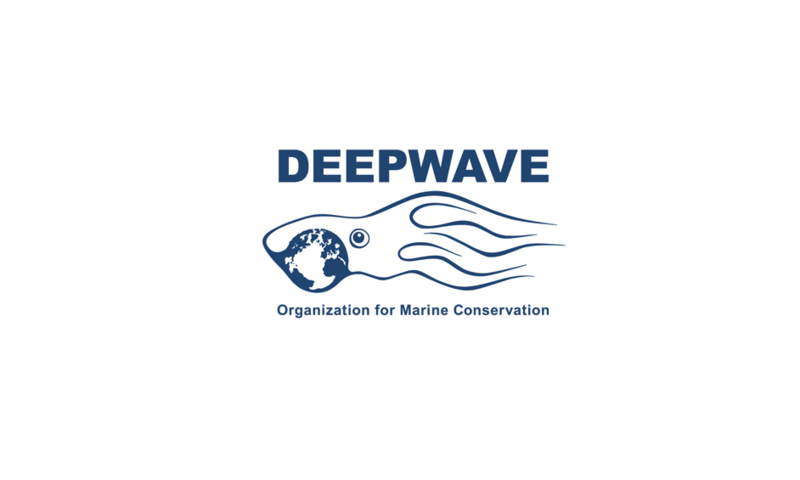 For these reasons, the initiative DEEPWAVE was founded in the spring of 2003 in order to develop and enforce environmental means to protect the ecosystem of the high- and deep-sea. DEEPWAVE is dedicated to the protection and restoration of marine ecosystems and the species they sustain, through the development of innovative technologies, and conservation action based on scientific developments. Exert pressure on political parties in order to develop further solutions. Spread the scientific results of environmental research. Give an organisational framework & platform for information & opinion on marine conservational issues. Manages public relations and transfer of information.